Jackie McAleavey continues our series looking at the “Limitless” nature of God. This week we focus in on the limitless nature of God’s Grace and as we discover it is more amazing than we could even imagine. 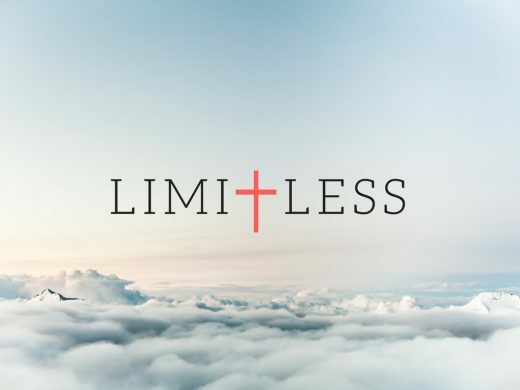 Kelly Prentice continues our series “Limitless” looking at the limitless nature and goodness of God. This week Kelly focuses in on God’s limitless compassion.